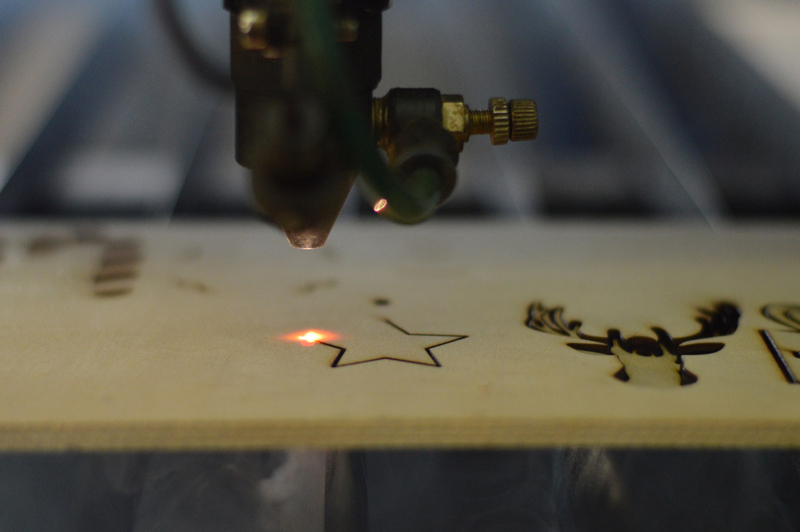 CTR Lasers has manufactured and supplied a comprehensive range of laser cutting machines for various applications, so whether you require a single plywood laser cutter for your workshop or a selection of machines to help your team maximise output, we can meet your needs. Plywood is a highly durable, versatile and attractive material, and one of the big advantages is that it is able to be manufactured at large sheet sizes, making it perfectly suited to laser cutting. It’s used for a wide range of structural, interior and exterior applications and it’s available in various grades of finish, depending on its intended use. 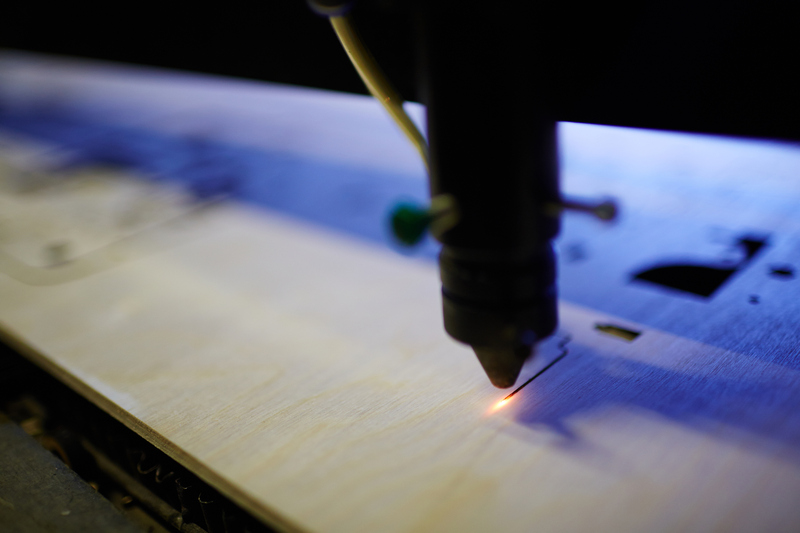 So if you’d like to speed up production in your shed, workshop or factory, our plywood laser cutters can drastically improve productivity and efficiency, whilst also playing a major role in increasing profits and maximising ROI. Not only are our British designed and manufactured machines extremely versatile, but they’re incredibly precise and easy to operate too. No chipping. So there’s absolutely no need to keep cleaning the processing area. No tear and wear for tools as the co2 laser consistently offers high quality. The plywood panels do not necessarily need clamping down. A UK support team is on hand should you have any problems at all. Even if you’re not entirely sure on the model that’s right for you, it’s not an issue. Our friendly team is happy to run through the different models for you, taking your specific set of requirements into account. CTR Lasers stock a huge range of British designed and manufactured laser machines and they can be used for a comprehensive range of applications. They can allow you to develop new services or products, opening doors to new opportunities. That said, it’s important we understand exactly how you’re going to use the laser because the machine you decide on needs to deliver features that improve your operations. It’s easy to get a little excited when you take a look at our many options, however, you don’t necessarily need to spend more on a higher-spec machine that you will not fully utilise. 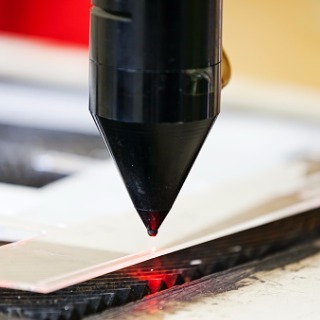 Our plywood laser cutters are easily within reach of start-up companies with limited budgets, but with such a huge range of machine types, sizes and powers, it’s best to give us a call so we can understand the challenges you’re currently facing, as well as what you hope the machine will bring to your workplace. 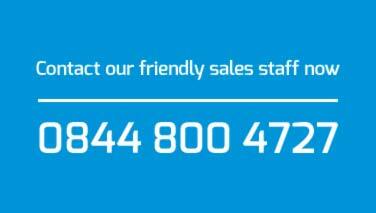 You can contact our helpful sales team on 0844 800 4727, or if you’d prefer a callback, please send us a message and we’ll get back to you as soon as we can.